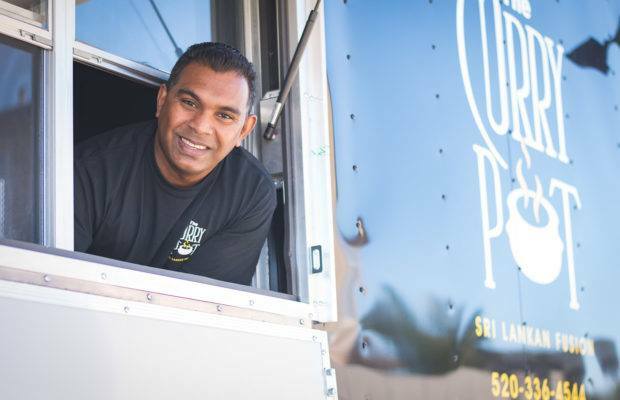 Curry Pot will be serving up their incredible cuisine! Don't miss out. Game Nights with You Sly Dog!